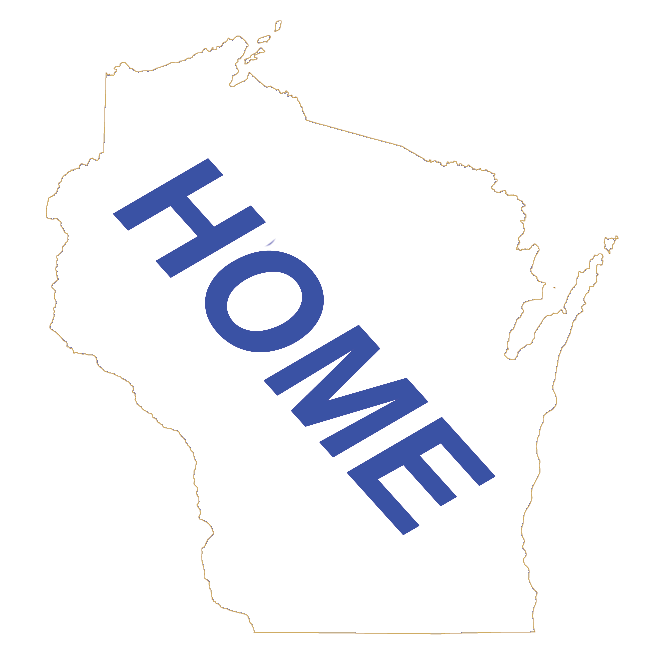 This is a directory of Wisconsin Lodging Properties listed in alphabetical order. You can click on the first letter of your Lodging name to view a directory or you can page through all 27 pages of lodging properties in alphabetical order. This Wisconsin Lodging Directory includes all Wisconsin bed & breakfast, cabins & cottages, campgrounds, hotels & motels, resorts and vacation homes in one directory or listing. Click on the button below to go to the Wisconsin Lodging Main Page. From here you can access Wisconsin Lodging Properties in a number of different ways, including by Wisconsin County, Wisconsin Community, type of lodging by county and all Wisconsin lodging properties.